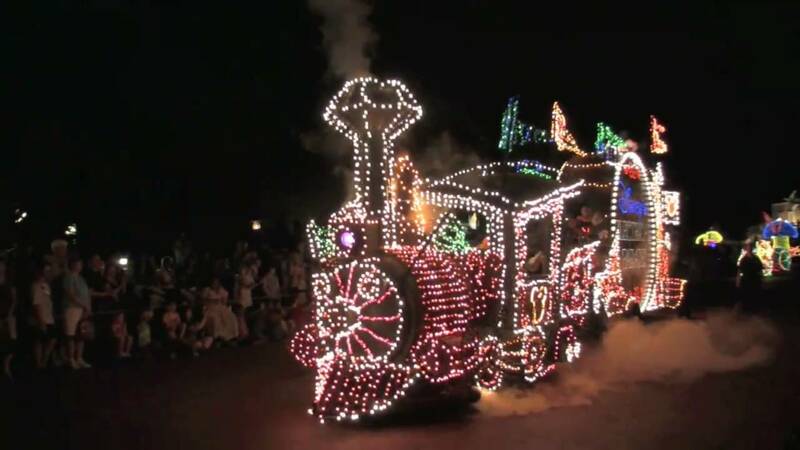 Aug 26, 2016 in "Main Street Electrical Parade"
Disney has released a great POV video of the Main Street Electrical Parade traveling through the Magic Kingdom. Shot from the top of several floats, it really gives a one-of-kind view. Check it out below. 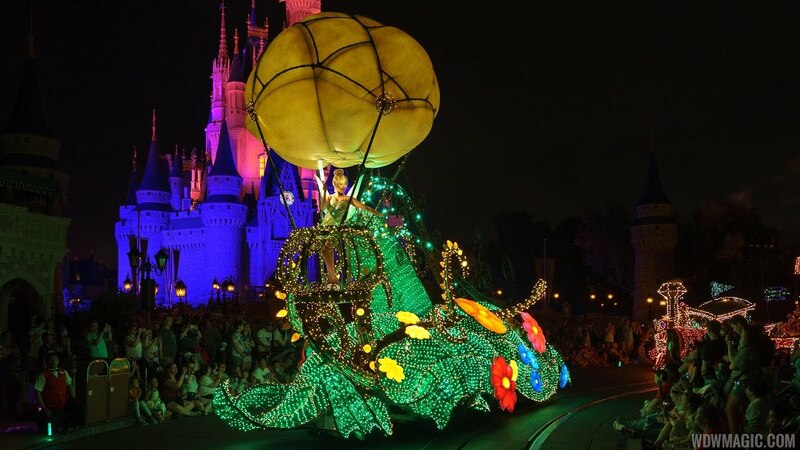 Disney has announced that the Main Street Electrical Parade will be leaving the Magic Kingdom and returning to Disneyland, with its final performance to be October 9 2016. It will debut in Disneyland in early 2017.